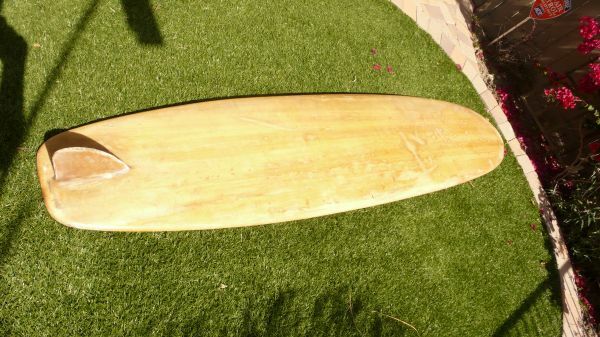 www.surfresearch.com.au Surf Research is a great resource on surf history. 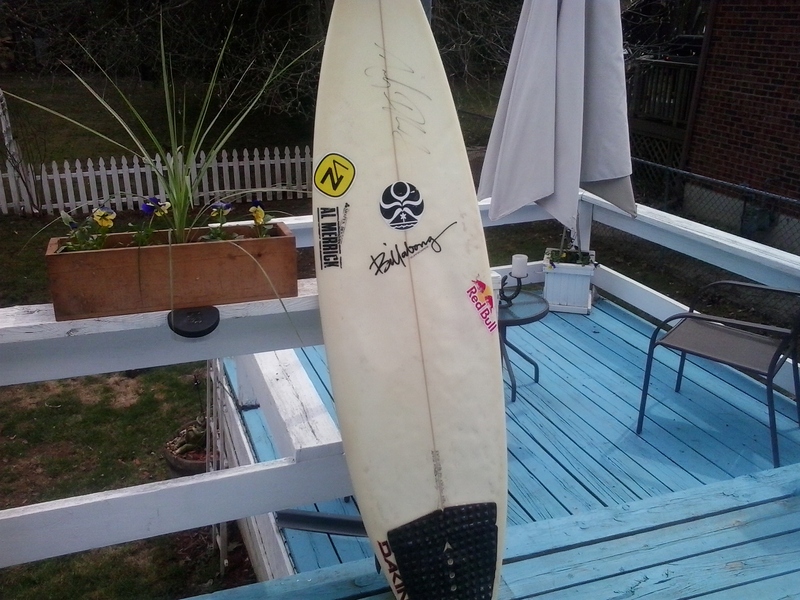 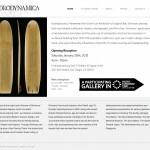 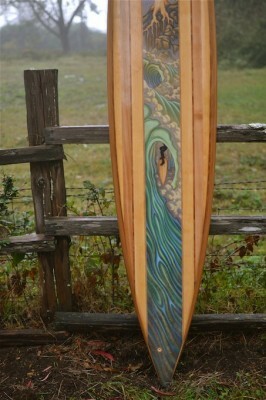 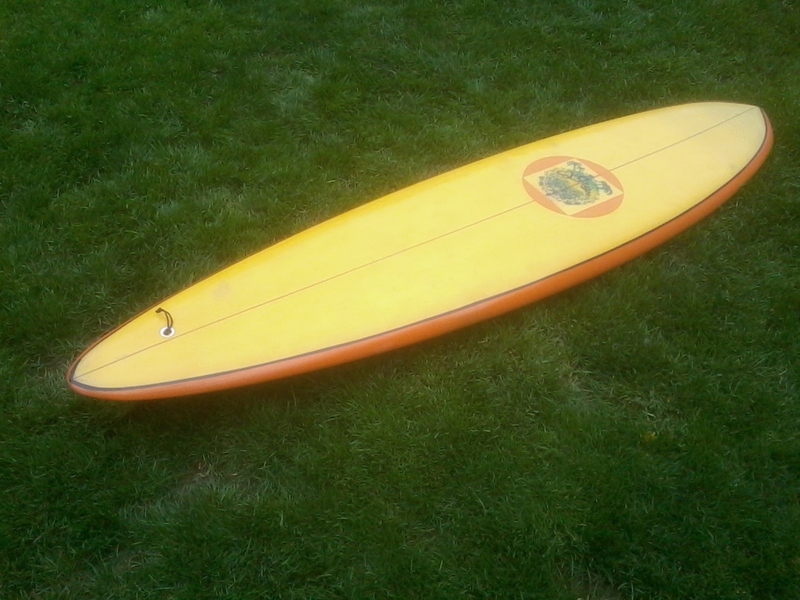 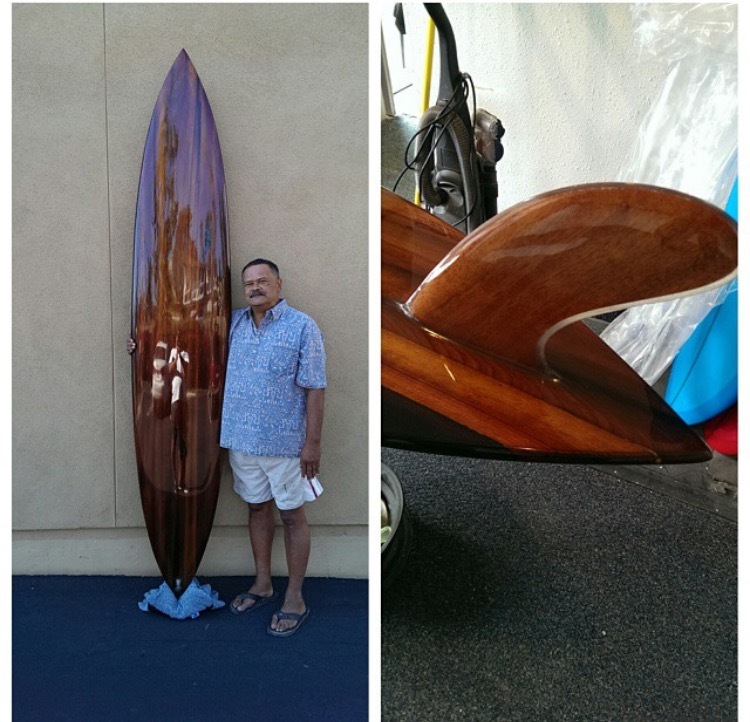 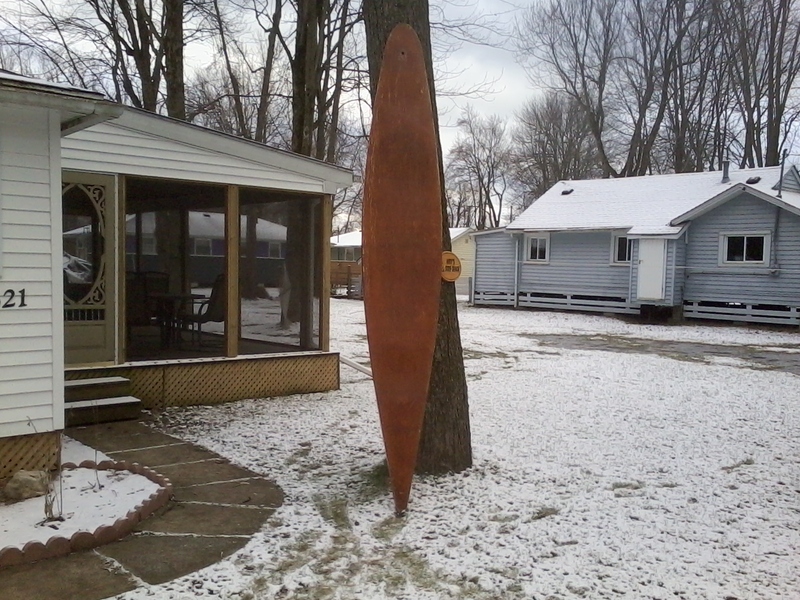 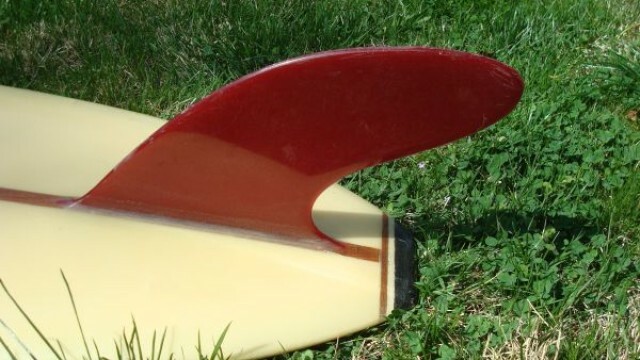 Hydrodynamica Hydrodynamica.com is a great site to learn about unique boards and shapers. 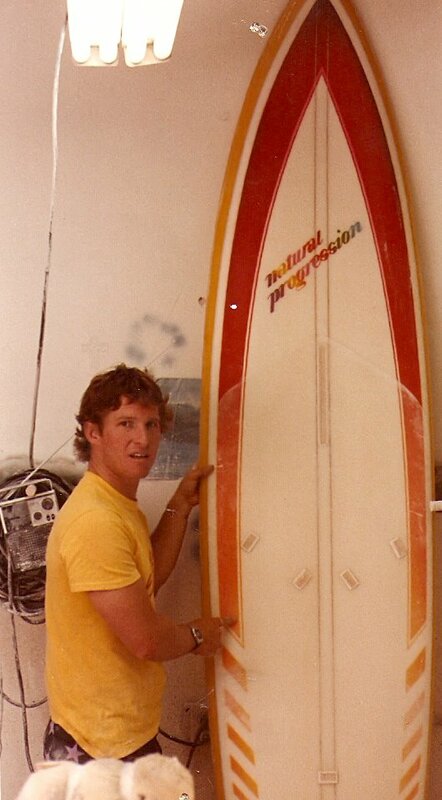 It has great sections on Bob Simmons, the Lis Fish, Ekstrom and more. 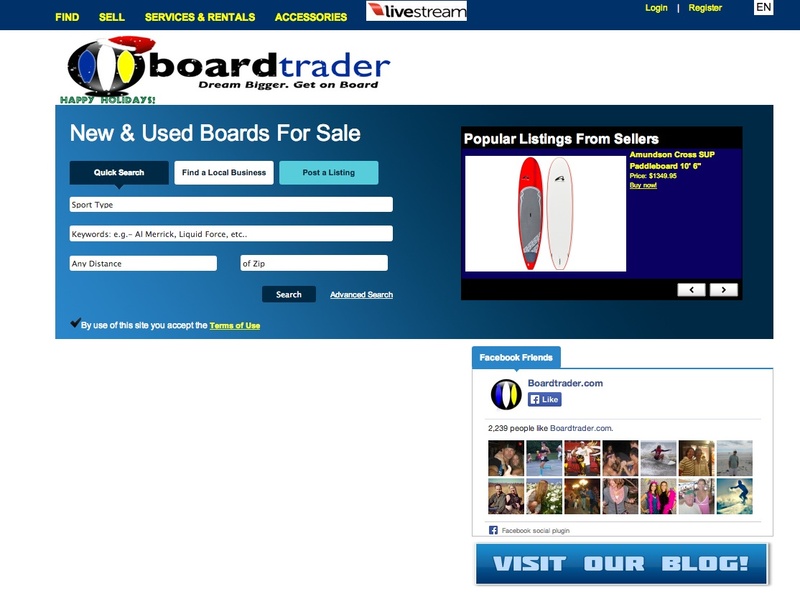 Swaylocks Swaylocks.com is the best site on the net to get your board question answered. 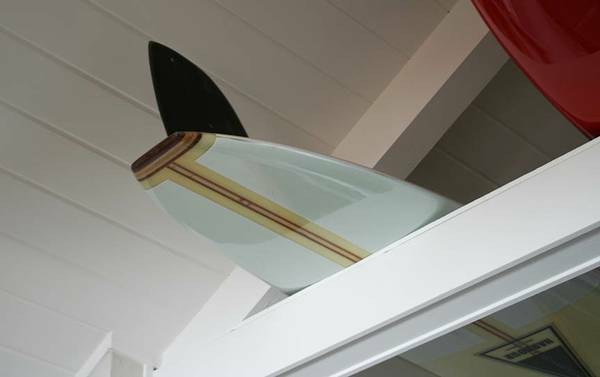 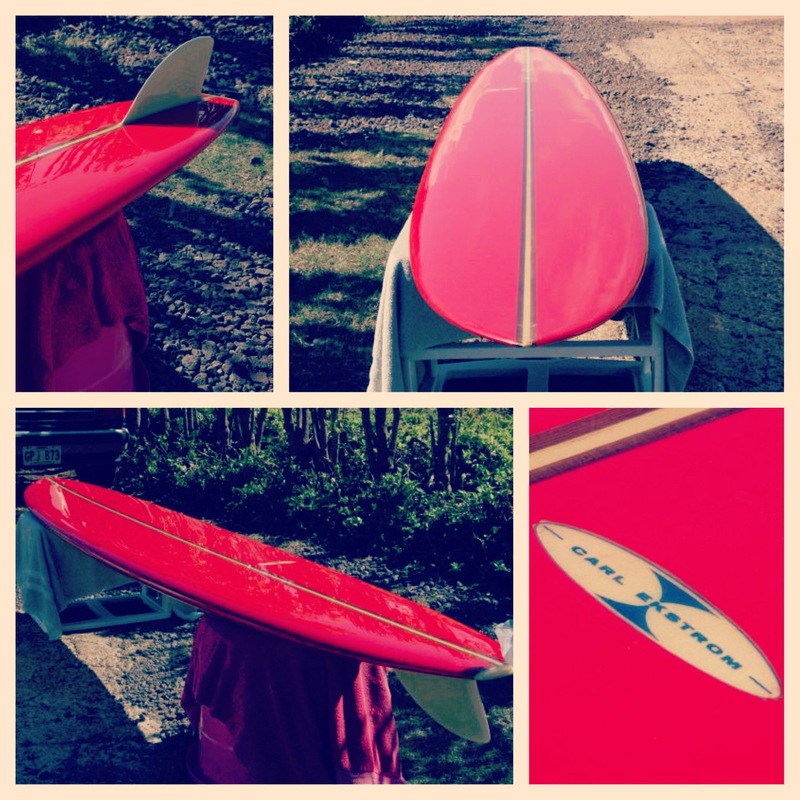 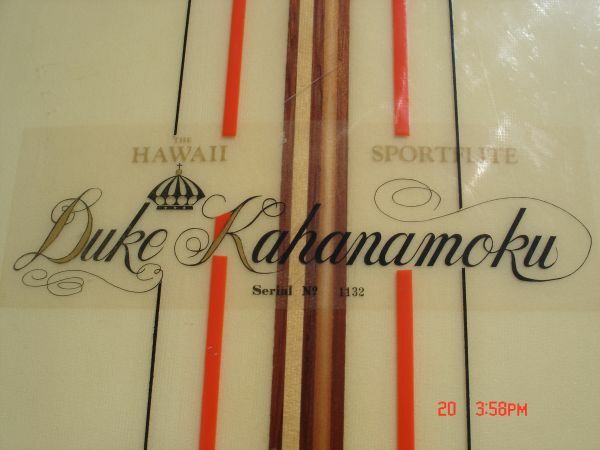 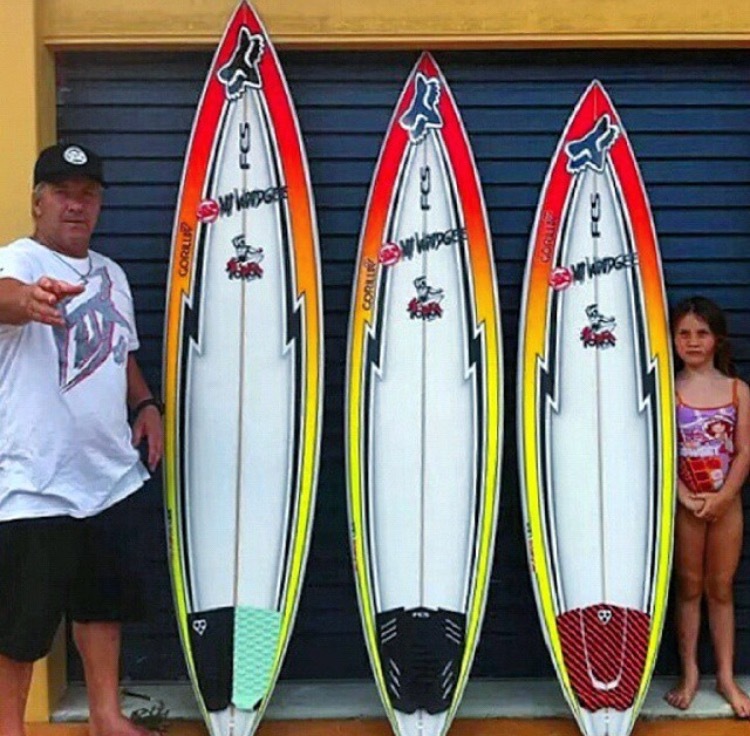 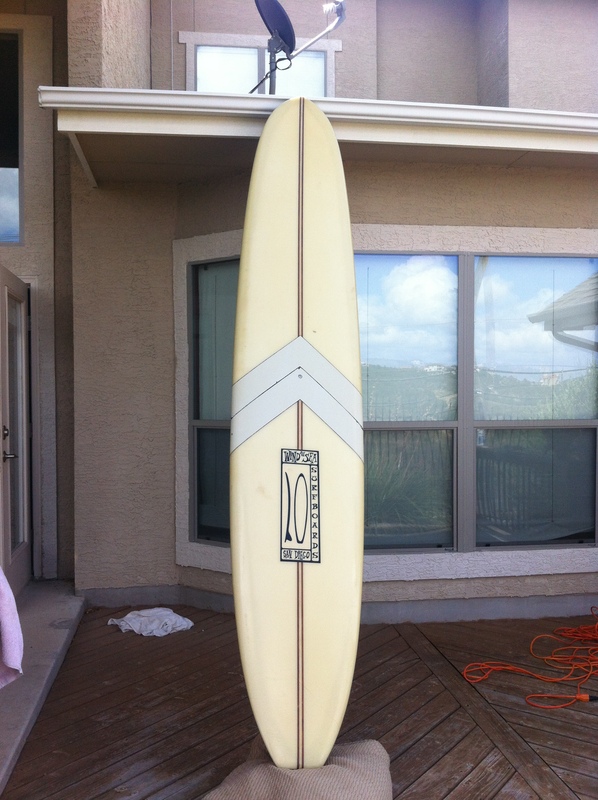 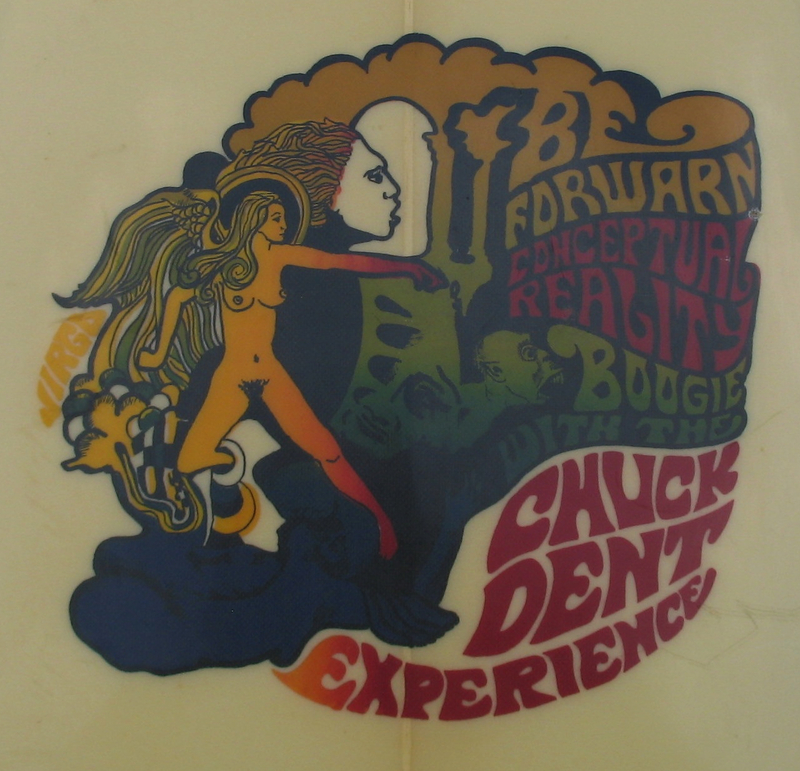 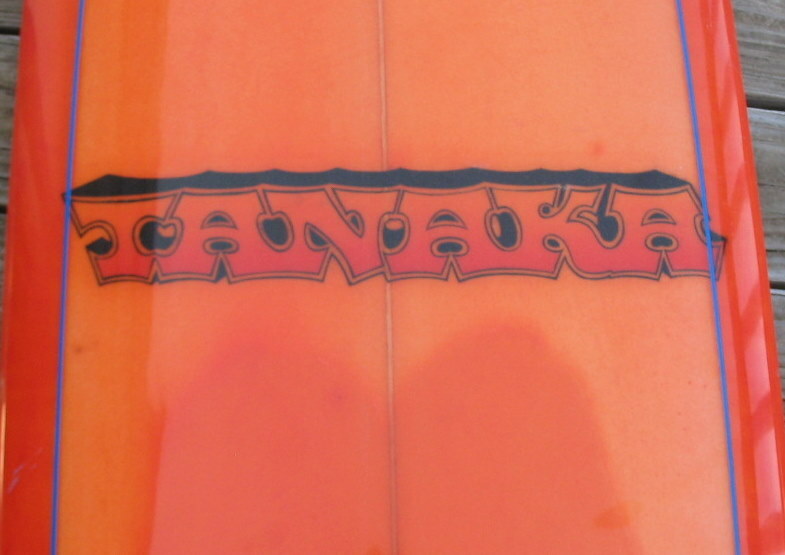 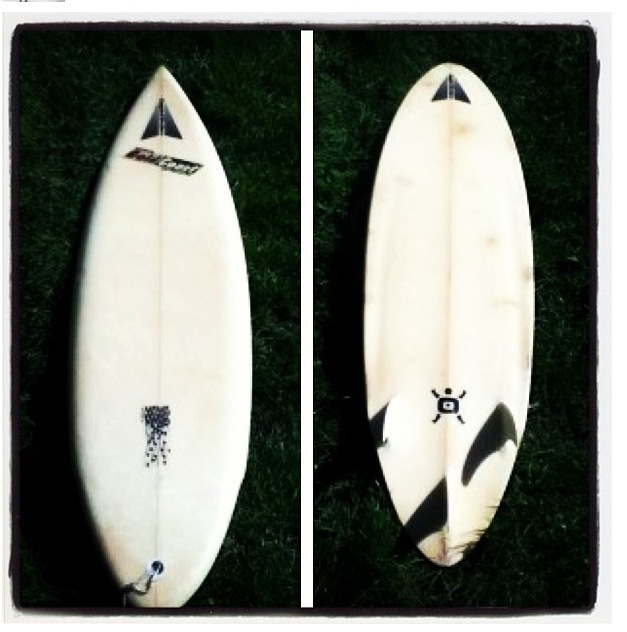 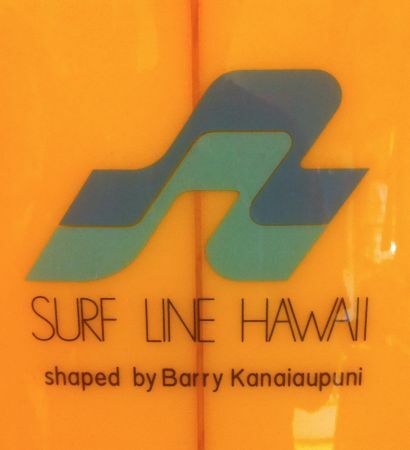 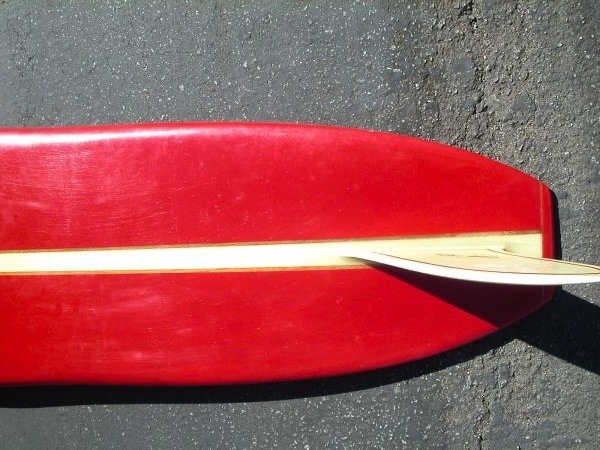 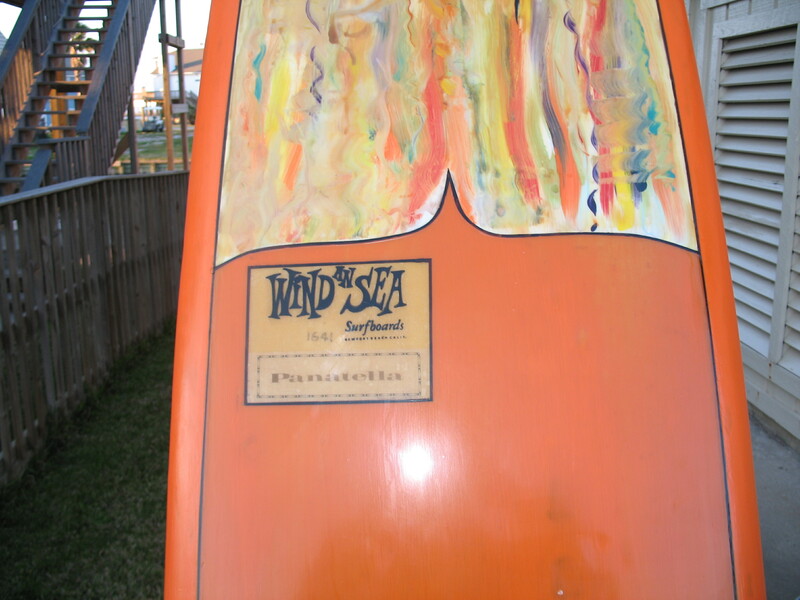 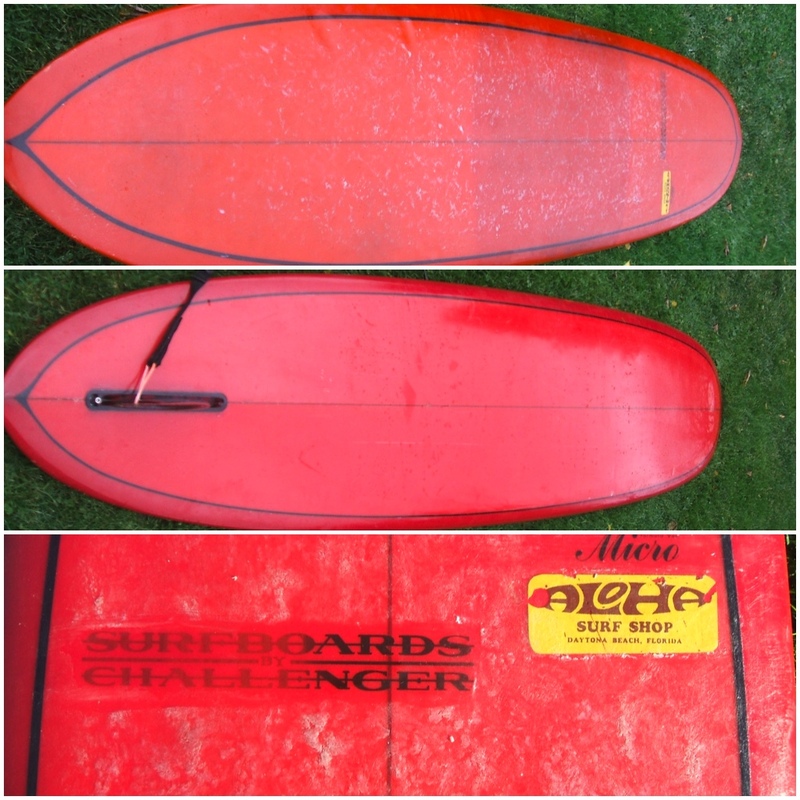 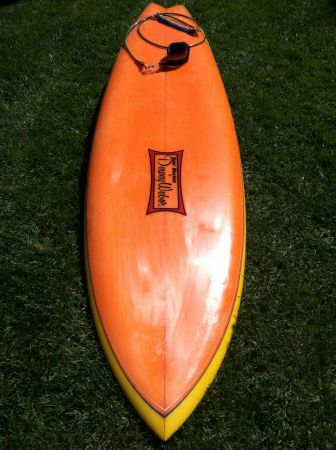 The knowledge on surfboards and design on the site is immense. 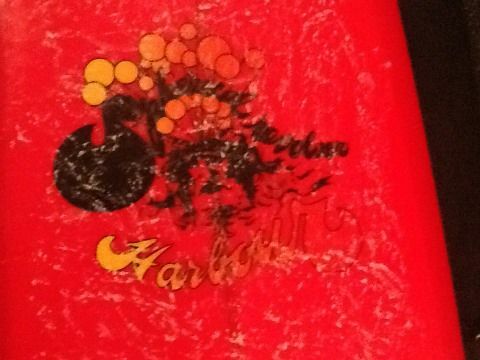 Marinelayerproductions Marinlayerproductions.com is hands down the best surfer blog around. 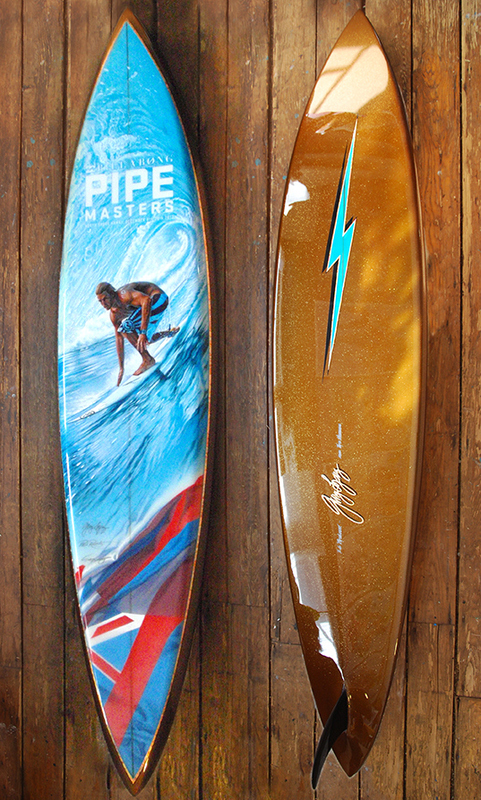 The surfing done by Dane Reynolds is the best in the world and the site has a cool creative edge. 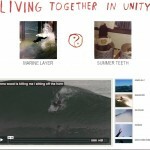 Liquidsalt Liquid Salt is a magazine that provides some great alternative perspectives on surfing. 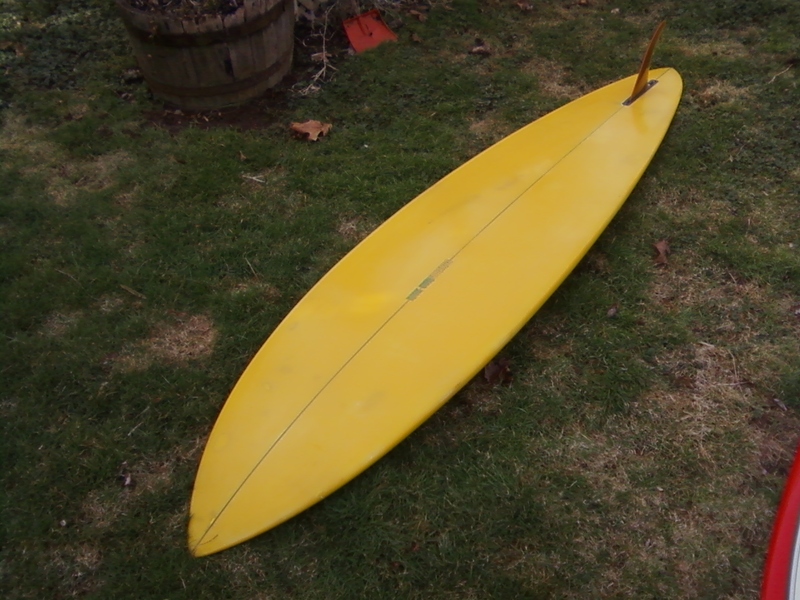 The Surfers Journal A reader supported publication celebrating 21 years.